This tool expresses costs and social impacts of an investment in monetary terms. 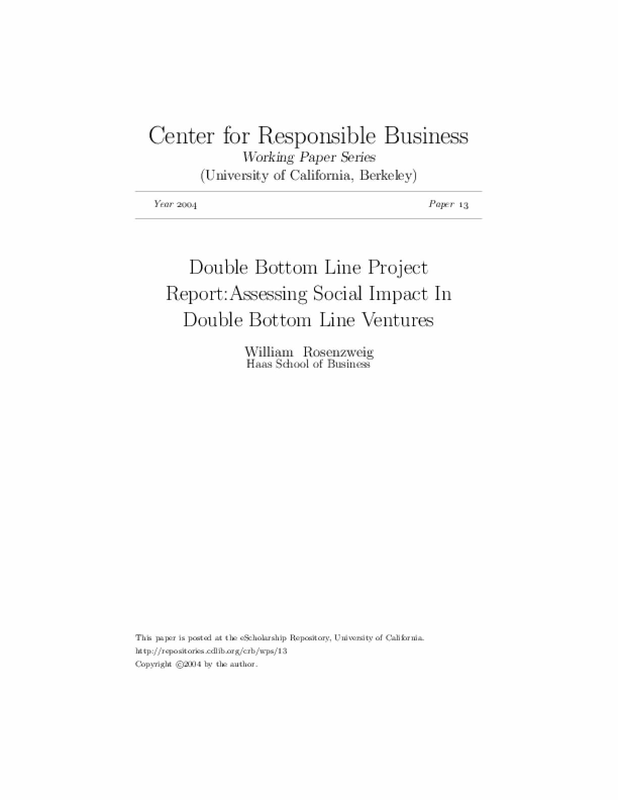 Quantification is achieved according to one or more of three measures: NPV (the aggregate value of all costs, revenues and social impacts discounted), benefit-cost ratio (the discounted value of revenues and positive impacts divided by discounted value of costs and negative impacts) and internal rate of return (the net value of revenues plus impacts expressed as an annual percentage return on the total costs of the investment). Copyright 2004 by the author.